Hello and thank you for visiting willrunlonger.com! My name is Will C. I started running after college to take the edge off of daily life. What happened next was not part of the plan. After running my first 10k I remember griping to a friend that the mere thought of running a full marathon was absurd. Why would anyone put themselves through such misery? Then I joined a running club. Which was a big mistake! Before I knew it I was training for a marathon. Then running marathons. Then ultra marathons. I've been hooked on running for the better part of 25 years. Running has become my loyal companion. It has taught me many things. Along my journey have come lifelong friends and a greater understanding of my sometimes feeble mind and body. And I still have a family! What I've learned and experienced along the way is written in these pages. 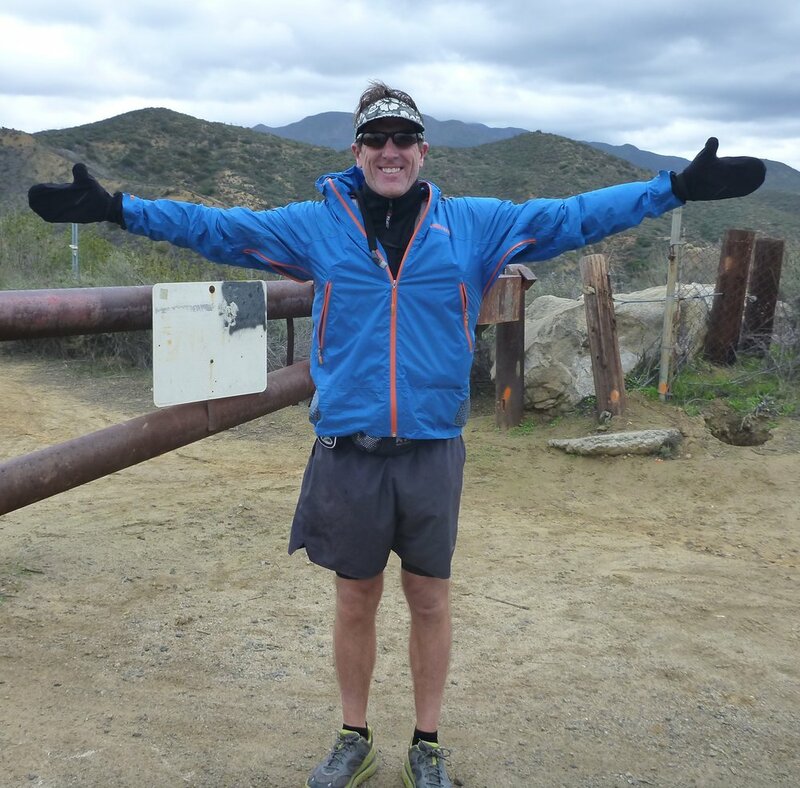 Among the most gratifying moments I gained from running was finishing the Grand Slam of Ultra Running. This is four 100 mile races in four months. When I crossed the finish line at the Wasatch Front 100 miler, the last race of the series, I simply curled up next to the finish line and fell asleep. Yes, it’s the little things that running has taught me to appreciate. I hope you follow me along my journey to run ultras and other mind altering events!